Sometimes it is possible to stand too close, while history is being made, and not be able to see the magnitude and significance of what is happening in the larger context of time. And so it may be with the career of filmmaker M. Night Shyamalan. We are seeing true greatness here in this versatile writer, director, producer and sometimes star, on a scale perhaps not seen since the heyday of the legendary Edward D. Wood Jr. Isn’t it time Mr. Shyamalan was recognized with a lifetime achievement award? Honors continue to cascade his way. 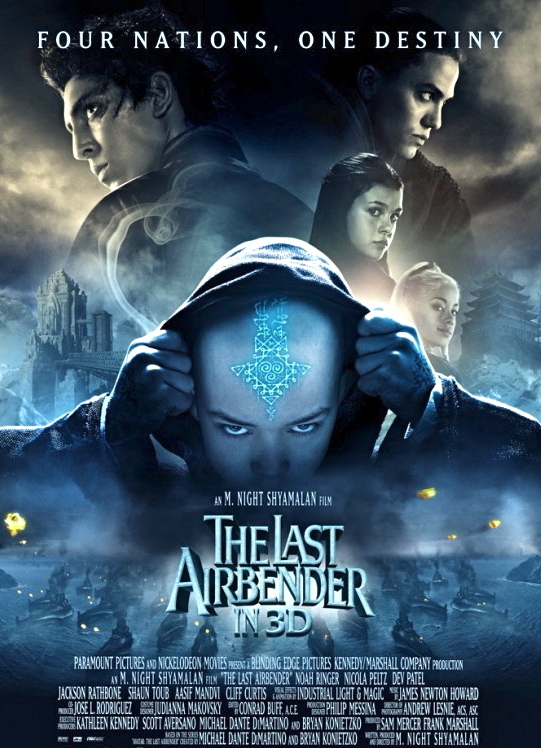 Most recently – on the eve of this year’s Oscars, in fact – Mr. Shyamalan’s 2010 classic, “The Last Airbender”, nearly ran the table at the 31st annual Razzie Awards: Worst Picture, Worst Director, Worst Screenplay, Worst Supporting Actor (for Jackson Rathbone, who also won for “Twilight Saga: Eclipse”), and the new Razzie category, Worst Eye-Gouging Misuse of 3-D. The film also achieved a Rotten Tomatoes score of 6 (out of 100). Admittedly, the bar for such career-spanning honors is high; the Razzies, or more formally known as the Golden Raspberry Awards, have only bestowed Worst Career Achievement Awards five times in three decades: In 1981 to President Ronald Reagan, in 1983 to Linda “The Exorcist” Blair, 1985 to Irwin “Towering Inferno” Allen, 1987 to “Bruce” (the Rubber Shark from “Jaws”) and in 2009 to avant-garde director Uwe Boll – “Germany’s answer to Ed Wood”. 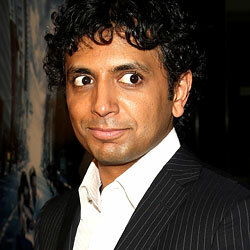 Why not honor a naturalized American, India-born Mr. Shyamalan, right now? Admittedly, only 41, Mr. Shyamalan’s worst work might still be ahead of him. Fans revel in the thought. But with such bombs already to his credit as “The Village” (2004), “Lady in the Water” (2006), and “The Happening” (2008), why wait? Audiences have already learned what to expect from this inventive genius. Why, when the first previews were shown for “The Last Airbender” in 2009, audiences at screenings I attended were booing lustily even before it was announced the clips they were seeing were from “the latest feature by acclaimed director M. Night Shyamalan.” When that last little chestnut was divulged, I thought patrons were going to rip down the stage’s maroon velvet curtains. “The Last Airbender”, by the way, has gone on to rack up worldwide box office – to date – of a mere $320 million. That last bit is a final plot twist worthy of Mr. Shyamalan himself.